VISITS Technologies Inc. is offering our patented online assessment tool “ideagram” to Avex Inc. this summer for assessing their internship applicants. It will be the first attempt in Japan using ideagram for a mass internship audience. ”ideagram” is our patented consensus-building algorithm that enables quantification of human creativity, accuracy of assessment, and other values and assets that were historically difficult to measure. By inserting this consensus-building engine to various use cases, we will be able to measure vague concepts mathematically, without prior teaching data. 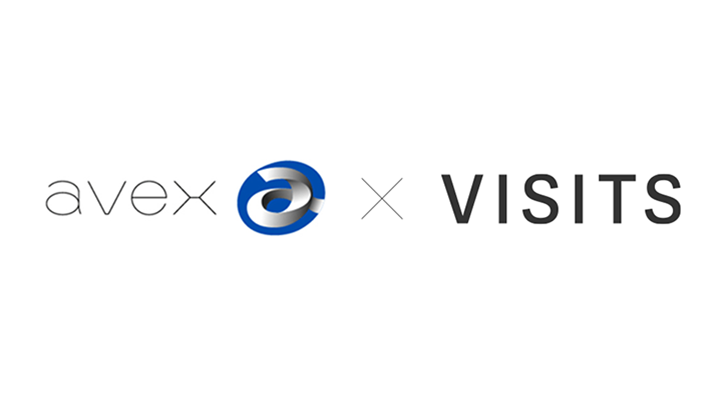 Avex will be offering ideagram online assessment to 600 student applicants this summer, and will be assessing all applicants holistically via a combined score of the online assessment and interviews.